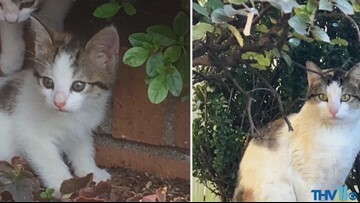 Jenny has been lounging around the weather garden, just like Larry and Joey! 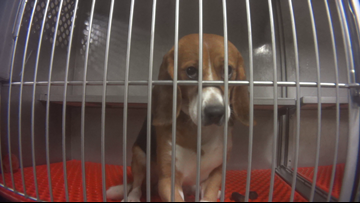 Corteva AgroSciences said it is ending a study, in which they were testing chemicals on beagles. Hannah is one of 98 people in the world who is a "certified bird trainer" with international certification through the International Avian Trainer Certification Board. 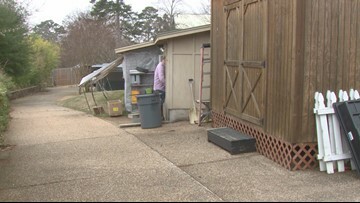 A Mountain Home, Arkansas native has gained international attention after an afternoon run on Monday, Feb. 4 turned into a fight for his life. 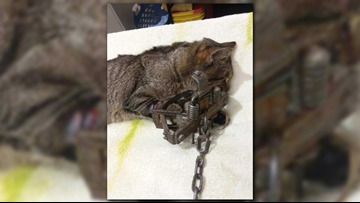 A wildlife trap, illegal for use in Little Rock city limits cost a cat its leg. 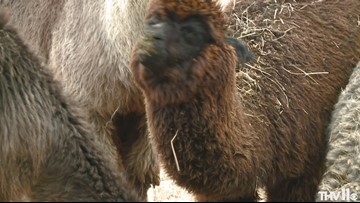 The cat had the trap on its leg for at least a week, the Little Rock Animal Village veterinarian said. 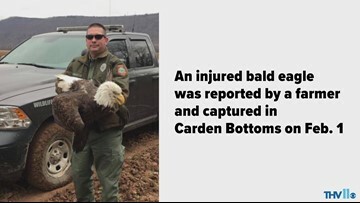 The Arkansas Game and Fish Commission announced that a bald eagle has been captured and is headed to a rehab facility Feb. 1. 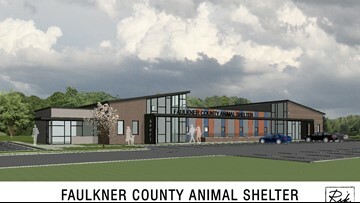 Thirteen years after Faulkner County residents started donating to build a shelter, they could get the final approval next week. 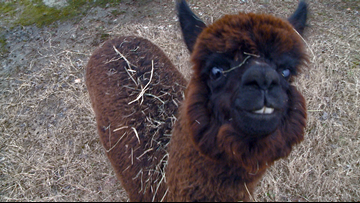 Today was a good indication that it will happen, though perhaps not easily.